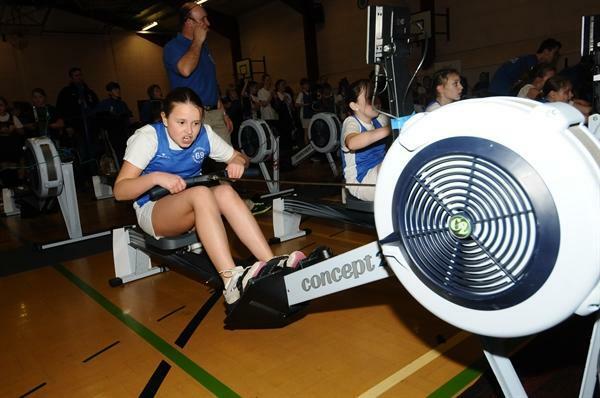 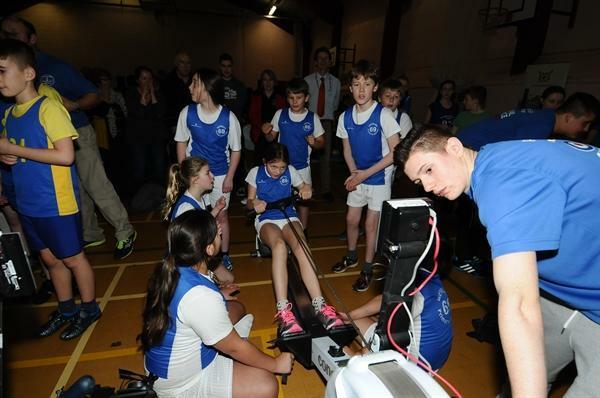 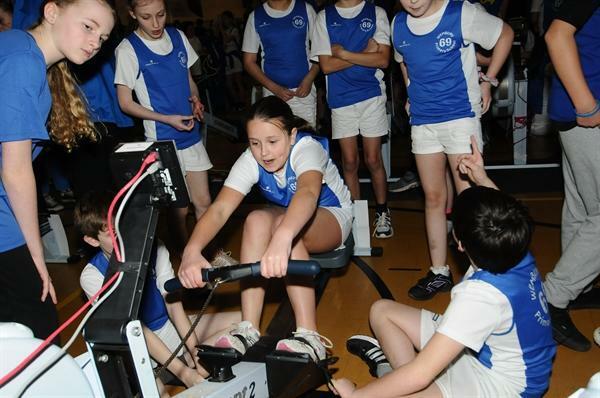 Two teams of eight (4 x boys + 4 x girls) from Wembury Primary took part in the Plymouth Schools' Indoor Rowing Competition and rowed with grit and determination. 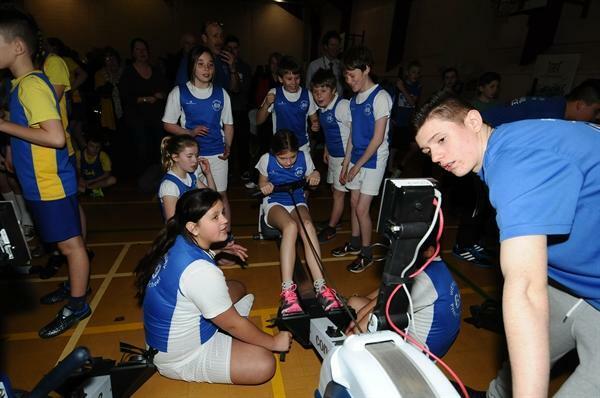 There were individual events and a team event - the noise of encouragement was so great that many came away deaf! 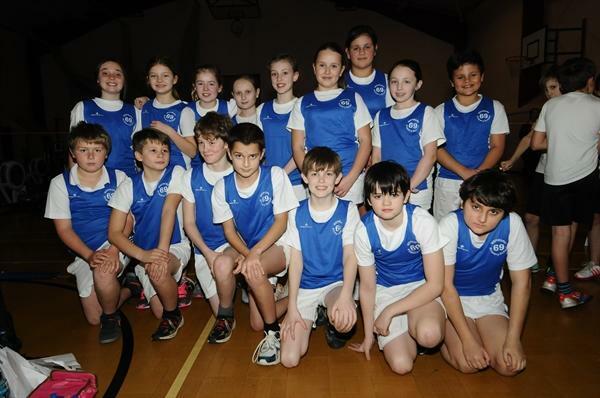 Needless to say the team spirit and competitive edge shined through. 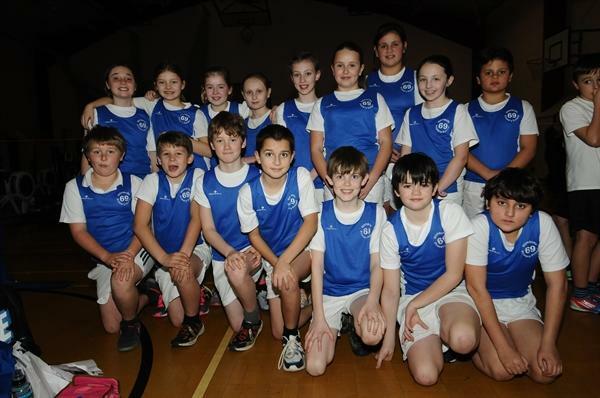 Our A team came third overall, which is a wonderful accolade, considering we were competing against much larger schools. 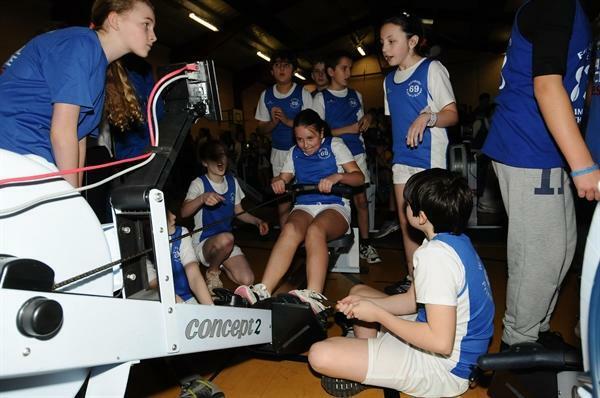 Hopefully this success has inspired some of these children to pursue this sport, when they move on to secondary and maybe even join a club now? 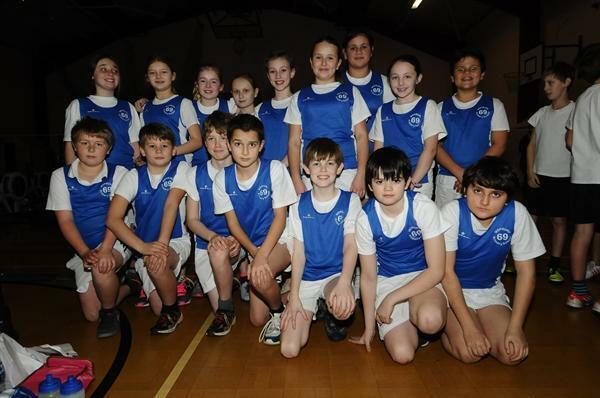 Well done to all teams - who had great fun on the day!